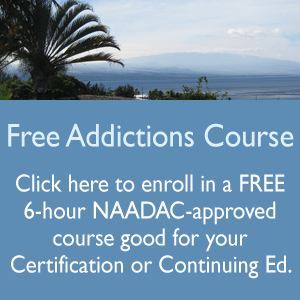 The new addictions course available this week at PAHA is “Introduction to Motivational Enhancement Therapy”. This is part one an 18-hour course that is available at our on-line training center anytime at http://substanceabusecounselortraining.com which covers the topic of Introduction to Motivational Enhancement Therapy with a specific substance abuse focus for Nurses, Counselors, and other Health Professionals. Don’t Miss Any Blog Updates! Subscribe to our blog by email or rss feed.